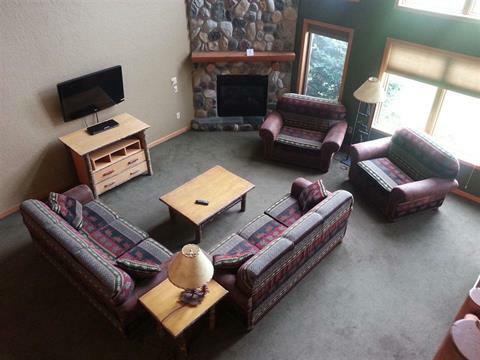 Visit our Rental Site for Vacation Condos and Homes in the Dells. 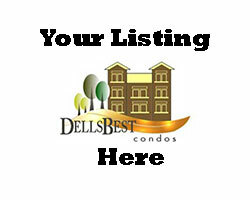 Dells Best Condos was founded by Bob Sprysl ten years ago, when condominiums were a fraction of the real estate market in Wisconsin. 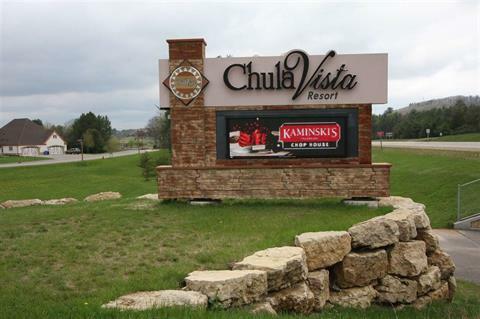 As their popularity grew, and Wisconsin Dells became the development center of "resort" style condos, Dells Best Condos was created. 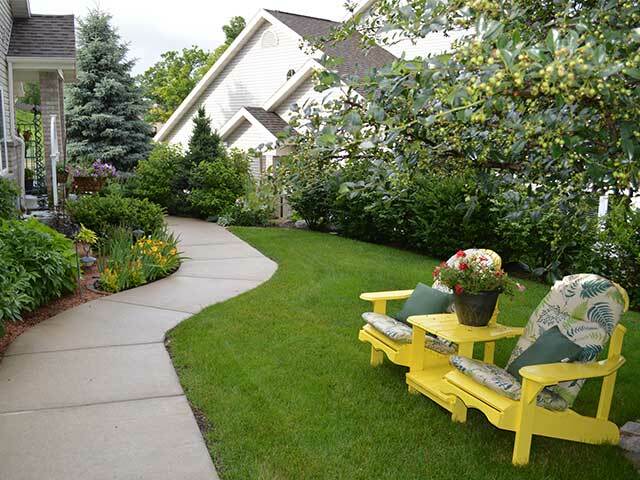 One website features the best properties at the most popular resorts in the Dells and surrounding area. Bob has been a condo owner and association director, so his knowledge extends from sales to condo association administration, management and rental programs. 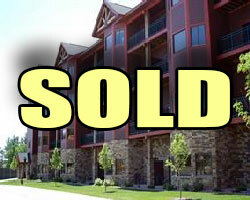 Buying or selling any home can be an anxiety producing experience - condominiums are no different. 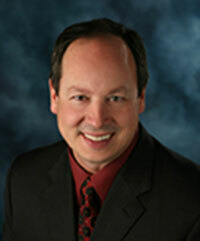 A professional like Bob can make your condo purchase or sale a smooth and efficient transaction, a pleasant surprise! First hand knowledge of every development in the area, its history, financial stability, rules and regulations is invaluable. 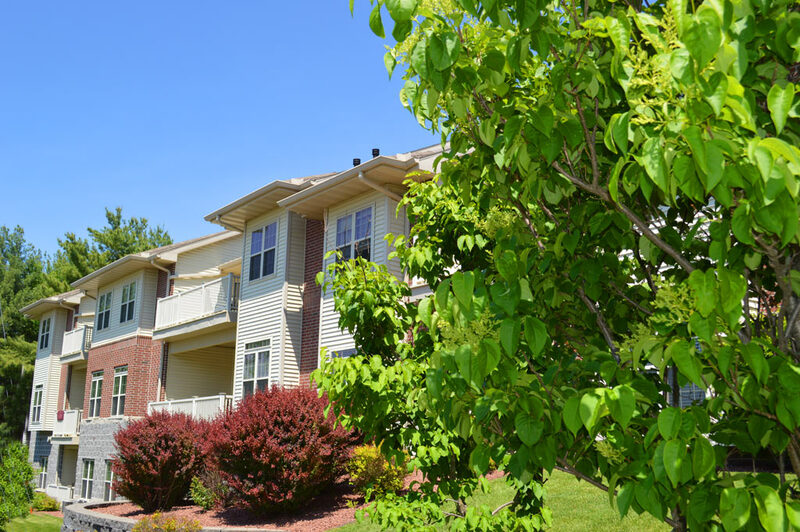 Most condo buyers are unfamiliar with condominium living, and experts like Bob can address all your concerns, and get you quickly on your way to affordable, care-free, amenity-rich living in the home of your dreams! 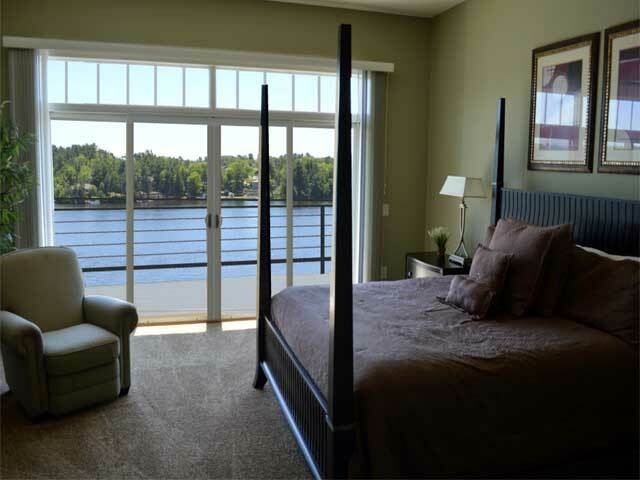 Condominium living should be more than owning an apartment, and location is key. 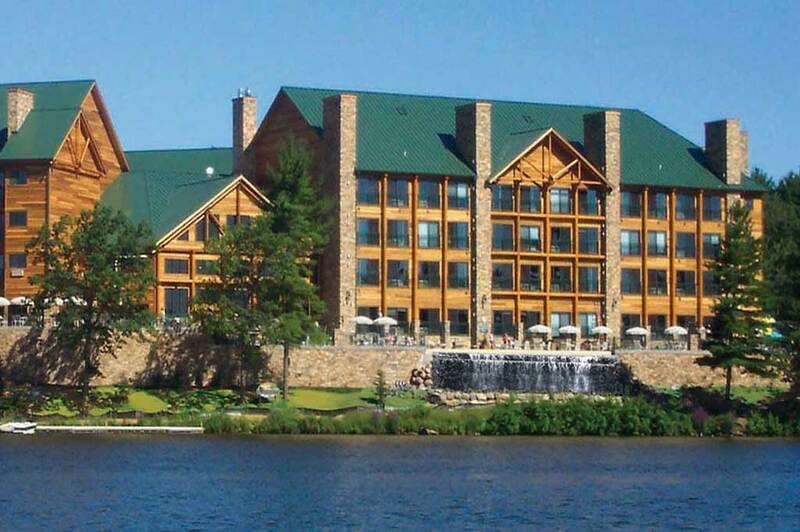 Wisconsin Dells is perfect for family vacations, and has filled that role for midwesterners for decades. 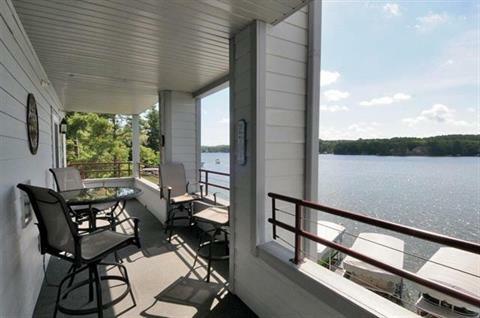 The myriad of entertainment venues in the Dells make it the perfect area for condos, providing luxury living spaces for vacationers, short-term or seasonal visitors and retirees. Scores of amenities like waterparks, amusement parks, pools, waterfront and scenic common areas make condo living relaxing, exciting and affordable. 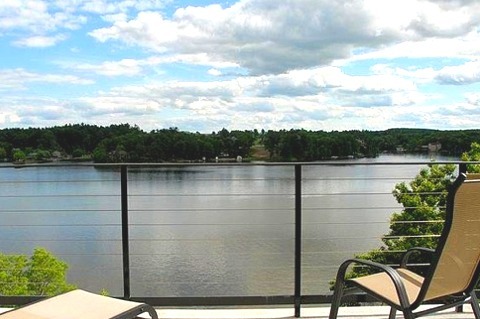 Many condominium developments in the Dells have rental programs, whereby owners can take advantage of the incredible tourist interest in the area. Most have rental management programs in place, which handle all marketing, maintenance and accounting, providing owners complete management services. 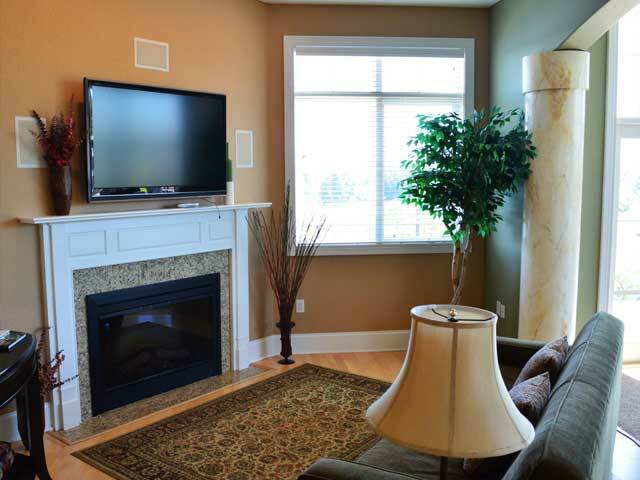 Bob can provide all the necessary information to decide if rental investment is for you. Wisconsin Dells had over $400 million in lodging revenue in 2016. 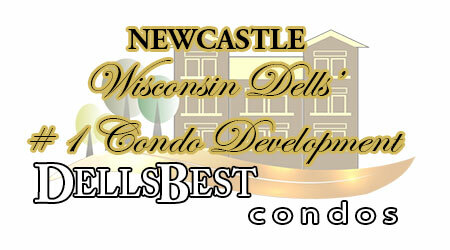 New Castle Condominium - Top Rated Condo Development in the Dells! 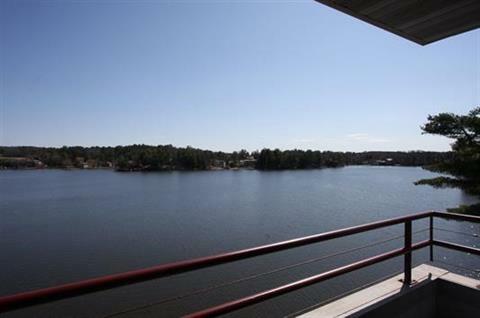 Unit 106 - 4 BR 2 1/2 Baths - 2615 Sq.Ft. 3 Br 2 Bath 2217 sq.ft. 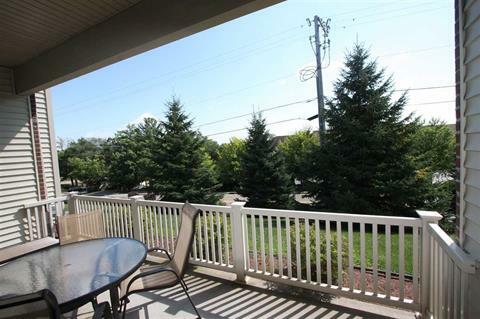 3 Br 2 Bath 1581 sq.ft. 1 Br 1 Bath 457 sq.ft. 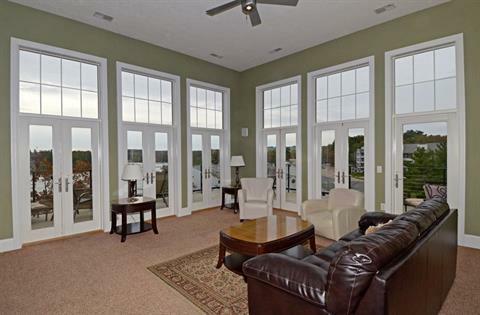 4 Br 4 Bath 3400 sq.ft. 4 BR 2 Bath 1900 sq.ft. 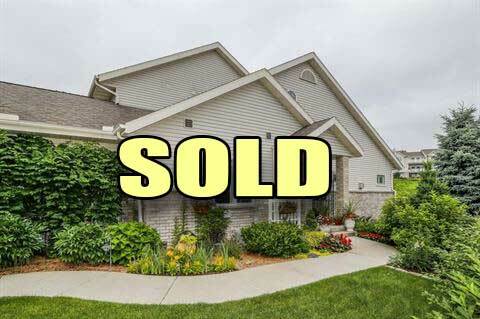 Bob Sprysl is the best realtor we have ever had. 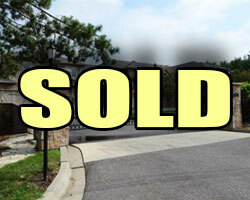 He did everything in his power to sell and close our property. 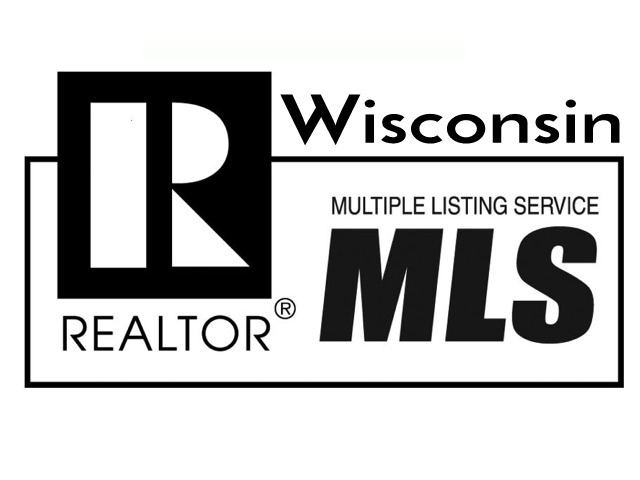 If you are looking for a realtor in the Madison and Dells area, this is definitely the guy to hire!! 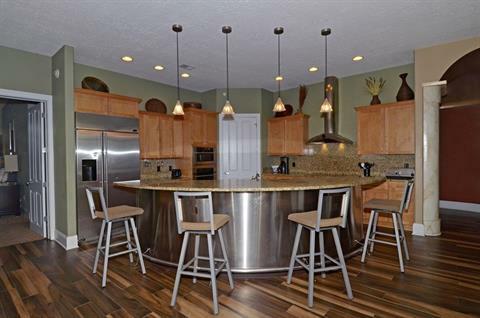 © Copyright Dells Best Condos 2017 All Rights Reserved.